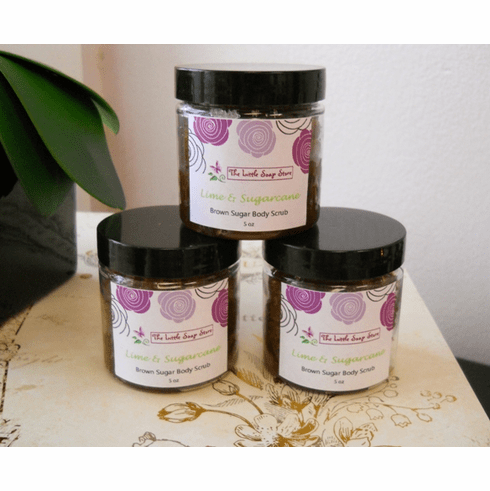 This brown sugar scrub is a more gentle alternative for those who find sea salt scrubs too course. It is made with 5 skin-loving oils and will gently remove dead skin while deeply moisturizing skin. .